Free Download is almost here. Here is the EP’s album art. 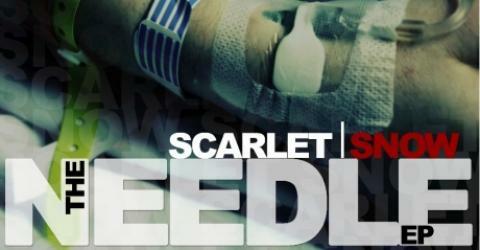 Here is the Text for the Inside of the Front Cover DOWNLOAD THE NEEDLE EP FOR FREE!